INTAKT – "European Investigations of Occupational Fields" in the form of training-related learning units in work placements abroad for acquiring further occupational skills is a Leonardo da Vinci, Transfer of Innovation project, partly funded by the "Life Long Learning" programme. The project has set up an online database in which tasks and learning objectives for “intercultural investigations of occupational fields“ can be generated and documented as training-relevant learning achievements – and this in relation to the training curricula. 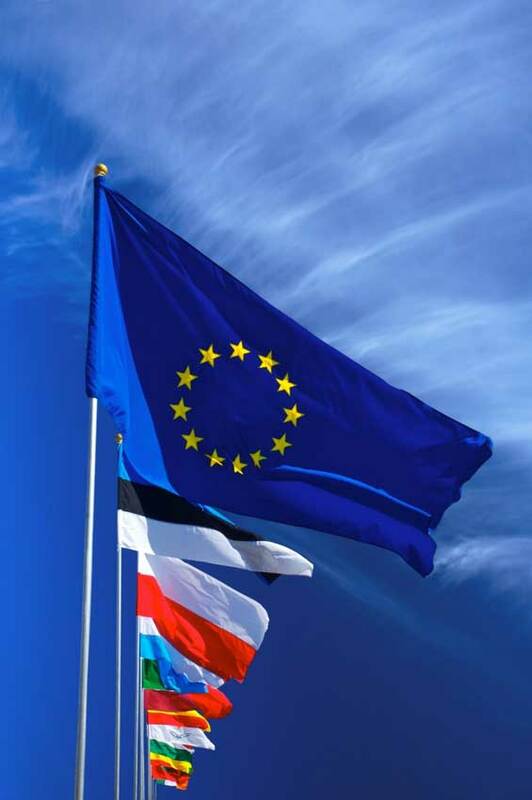 The project objective is to make possible the improved recognition of learning achievements, particularly those of participants in mobility projects who, because of a lack of previous knowledge or a lack of language skills, are hardly able to perform complex occupational activities independently in the scope of their work placements abroad which is confined to a few weeks only. More details on using the database can be found here. 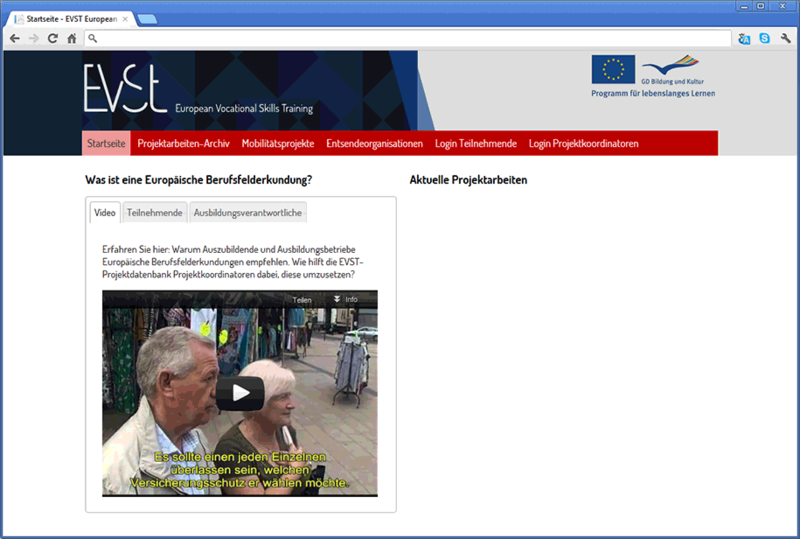 Would you like to register your mobility projects on the EVST database? To make use of the EVST database regarding the management of your mobility projects and get the required access credentials, please contact the database administrator.